Luz Canino-Baker is a proven business leader with experiences in the corporate and non-profit sectors. After a successful twenty-eight year banking career, Ms. Canino-Baker took her innovative leadership skills to the non-profit sector in February 2007. Ms. Canino-Baker spent the greater part of her career in banking at First National Bank of Chicago/Bank One; now JPMorgan Chase. There she had a successful 28-year career in Commercial Banking, Corporate Trust, Investment Management, and Commercial Credit Card. After participating in an Executive Transformational Coaching program, she was selected to coach and develop ten leaders in the Investment Management Group. Ms. Canino-Baker has learned that she thrives in chaos and welcomes opportunities that allow her to use her strong analytical and organizational abilities. 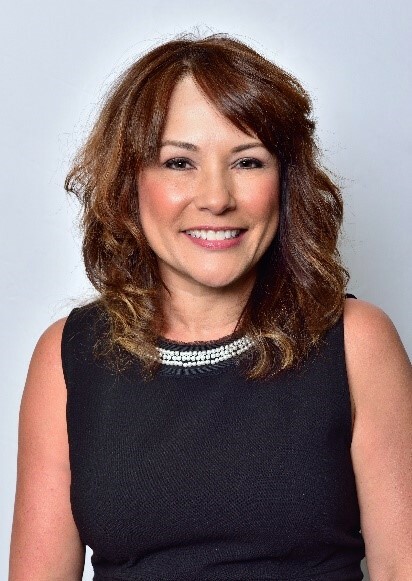 Ms. Canino-Baker served as the Managing Director of Programs and Marketing for the Hispanic Alliance for Career Enhancement, (HACE), in Chicago. HACE is a national organization that serves a Latino constituency of 35,000 in Chicago, Houston, Los Angeles, Miami, and New York. She is the Founder of the now national Mujeres De HACE women’s leadership program. Ms. Canino-Baker has a passion for seeing everyone perform at his or her full potential. As a result, she started her own business in 2007, LNC Coaching, LLC. The core services include Executive/Life/Group/Retreat Coaching. She is certified in Myers Briggs, Insights Discovery, and Emotional Intelligence self-assessment programs. She is a certified coach by International Coaching Federation and by the International Academy of Behavioral Medicine, Counseling and Psychotherapy, Inc. Her first book Designing Your Life Plan was published in the winter of 2013. She is also an author in the newly released book Today’s Inspired Latina. Ms. Canino-Baker is the founder and President of Latinas On The Plaza, a non-profit organization that helps Latina women find their power so that they can be strong at work, at home, and in the communities they serve. 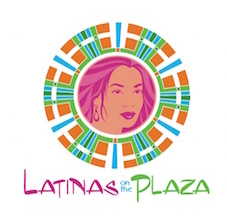 Latinas On The Plaza offers conferences, workshops, and mastermind groups as the vehicles to transform Latina women. Ms. Canino-Baker holds a Bachelor of Science degree in Management from DePaul University and an MBA from the University of Chicago. She is also an adjunct professor at DePaul University, National-Louis University, Benedictine University, and Lake Forest Graduate School of Management. She serves on the board of Harper College Educational Foundation, and on the advisory board of Uhlich Children’s Advantage Network (UCAN). Her current memberships are: University Of Chicago Business Women, National Society of Hispanic MBAs, National Hispanic Sales Network and ALPFA. Ms. Canino-Baker was just awarded the Suburban Life Magazine’s Women of Distinction award, and the Diversity and Inclusion Ambassador of the Year award from UCAN. She is one of the Chicago United’s Business Leaders of Color and one of Top 100 Under 50 leaders awarded by Diversity MBA Magazine. She is a graduate of the Boardroom Bound® Boardology™ Institute and profiled in the group’s National Director-Candidate Database. Luz is married to Don Baker, who is the President of Stare Down The Lion Consulting. They live in Clarendon Hills as a blended family of five.